Whether you consume adult beverages or not, having a few fun items to dress up your beverages always brings a few smiles out. When I first bought the Platy Preserve, Dan thought it was a waste of money. 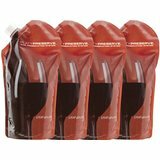 However, these little bags have proven their worth in providing unbreakable leak-proof storage for half-empty wine bottles and for filling from a wine box when you want to take some wine ashore or over to another boat. 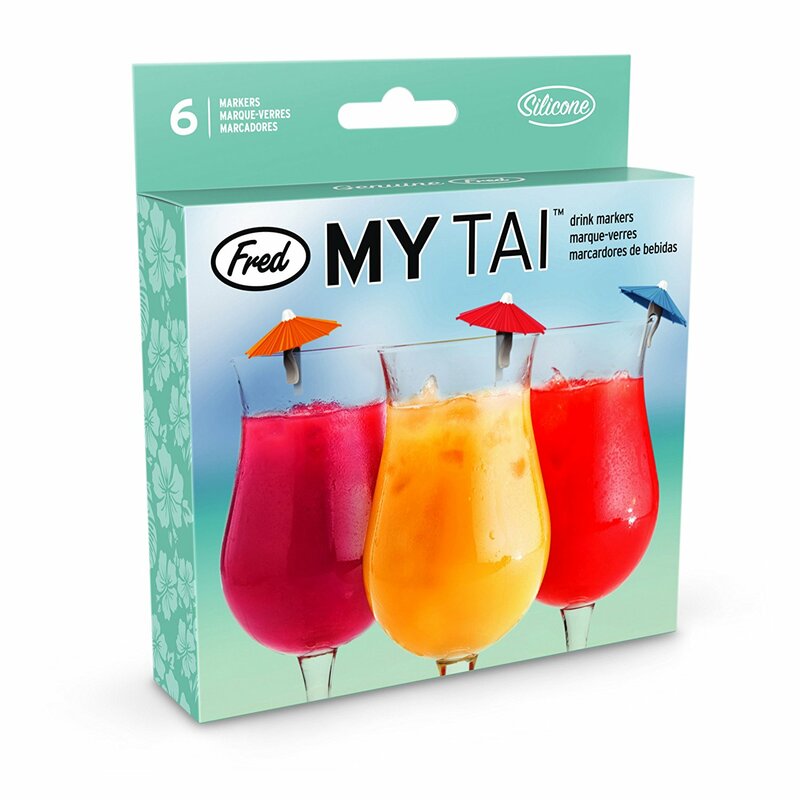 They each hold 800 ml and fit easily into the reefer or cooler to chill down. We even have one storing balsamic vinegar as we didn’t want a large glass bottle onboard. After use, we rinse them out well with hot water. They’ve been in regular use for four years and are going strong. If you’re going to use fancy straws, then you absolutely have to have an umbrella in your drink. Unfortunately paper umbrellas are not reusable and get smashed (sorry, really bad pun!) on the boat. We found these little gems and now I will always be able to have a little umbrelly in my drink! 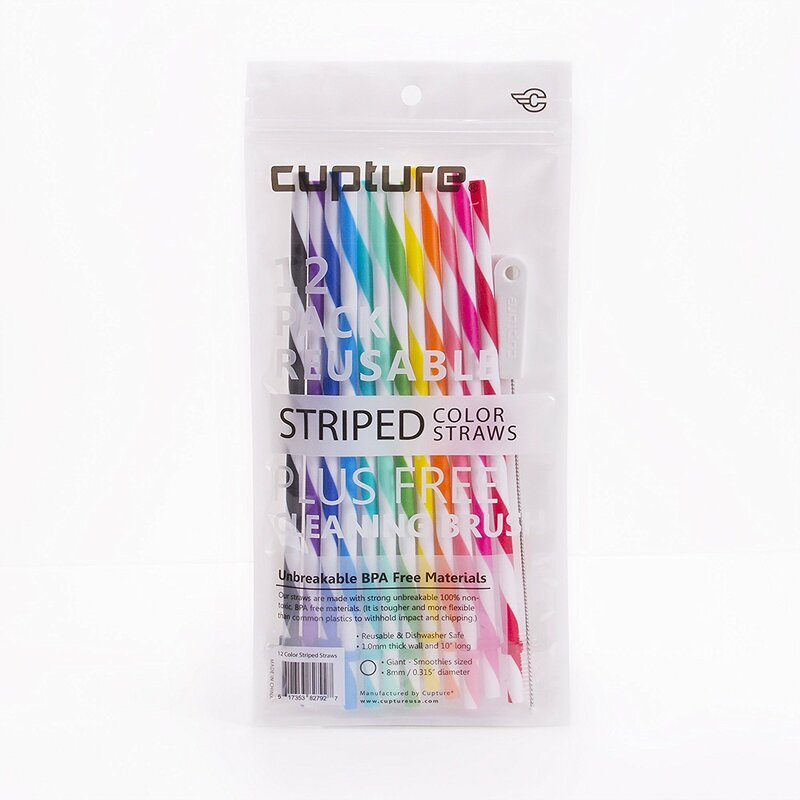 Dan thought the plastic straws were just not fancy enough for special occasions and these found their way into my stocking one year. 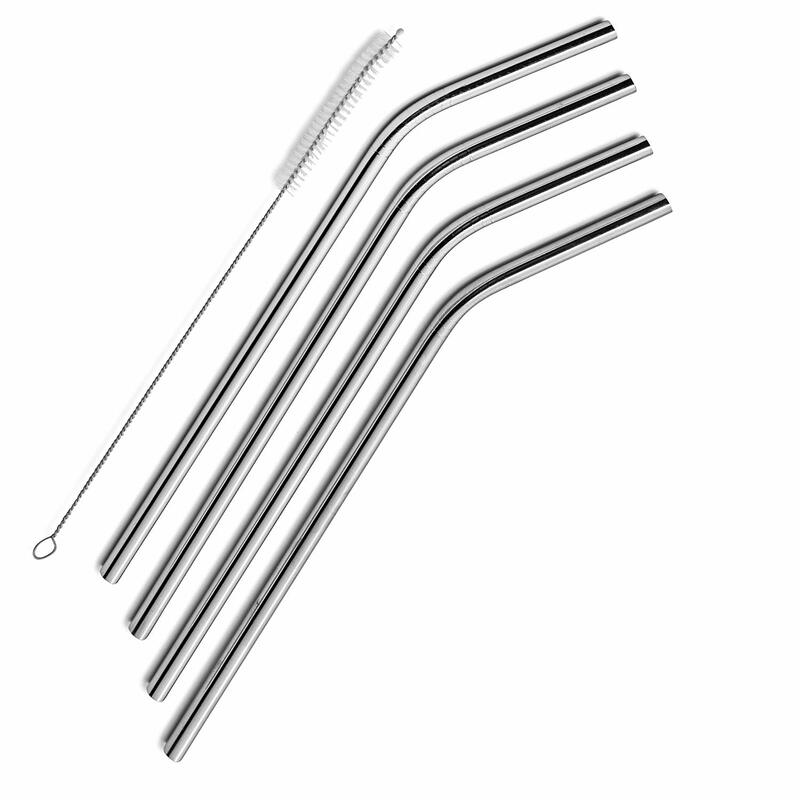 Trying to be considerate to the environment, Dan bought me reusable straws as I prefer to use a straw when there’s ice in a glass. 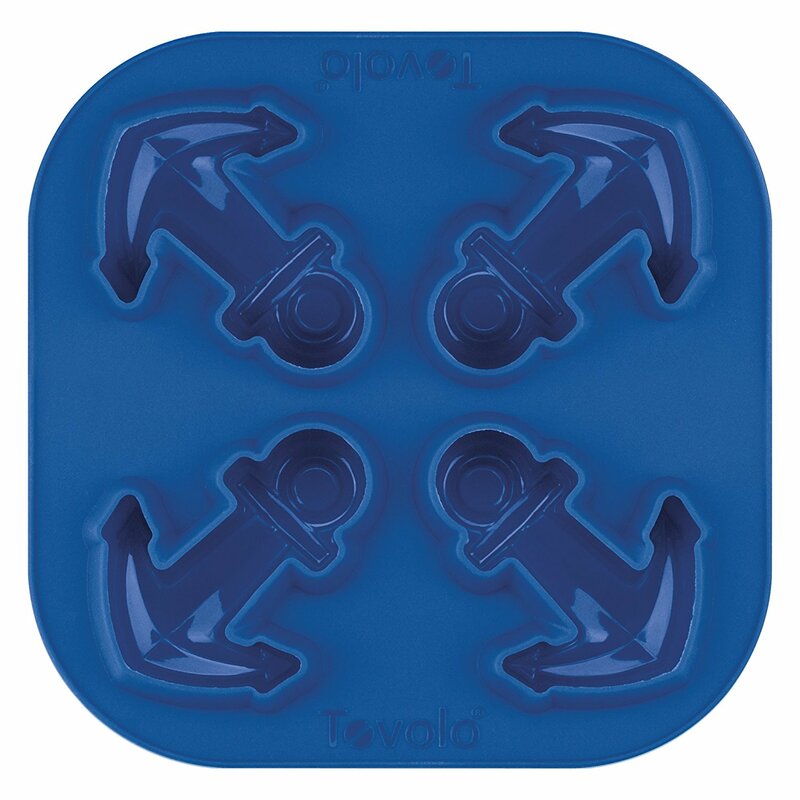 Essential boating items – anchor ice cubes! Definitely a must-have.